Lachenmeier US specializes in pallet stretch hooding equipment, stretch hooding film and shrink wrapping system. 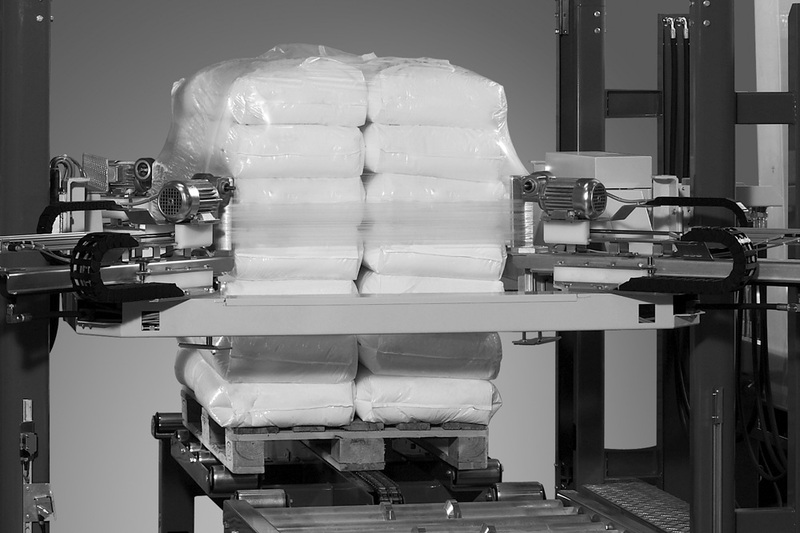 Our focused approach, along with understanding customer needs and their applications, has earned Lachenmeier the recognition as a global leader in the pallet wrapping equipment market. Browse our entire range of solutions by selecting the relevant subject. Find the right solution to fit your needs by selecting the type of machine you are interested in. 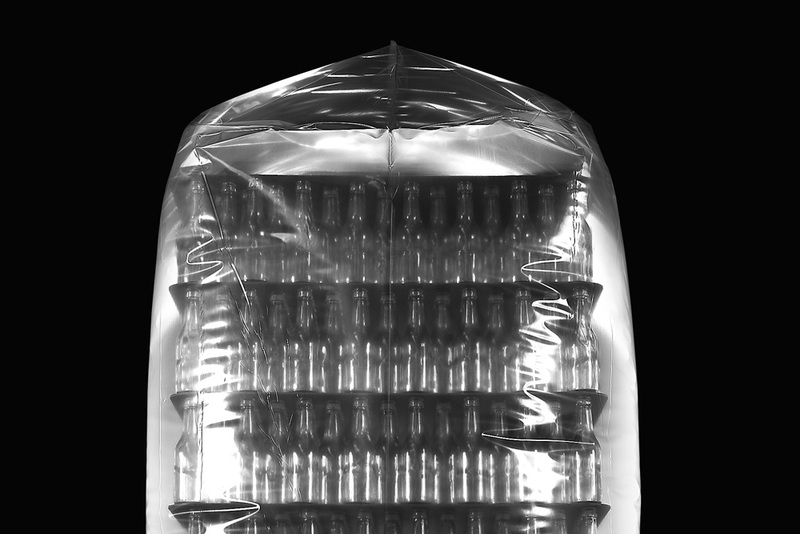 Find the right solution to your packaging needs by selecting your industry/market segment. 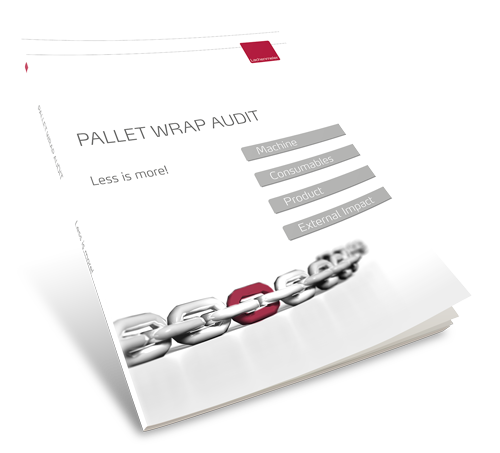 Either check out below or request a Pallet Wrap Audit and let us help you deliver the optimum packaging for your specific products.